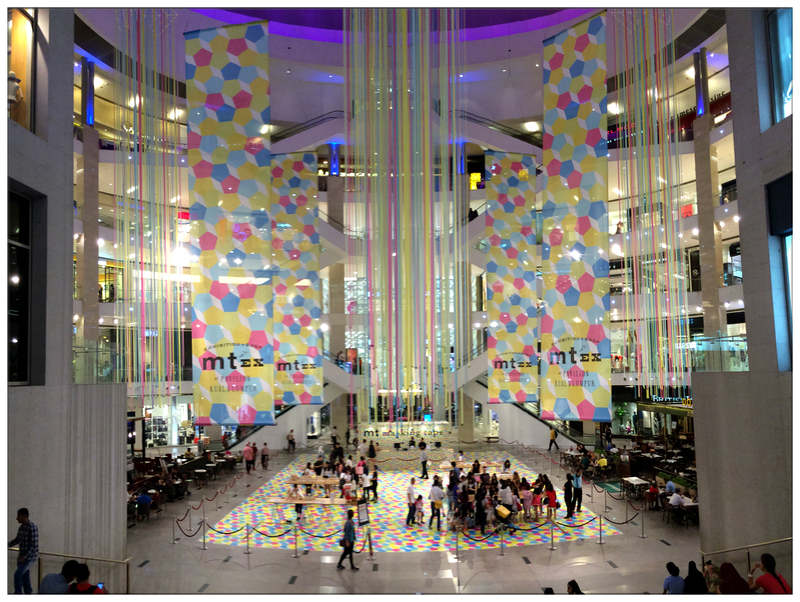 MT Expo is finally here in Malaysia and its first pop-up store is now operating at centre court, Pavilion Kuala Lumpur and I finally managed to visit the expo with my girl friend Peiyue last night! 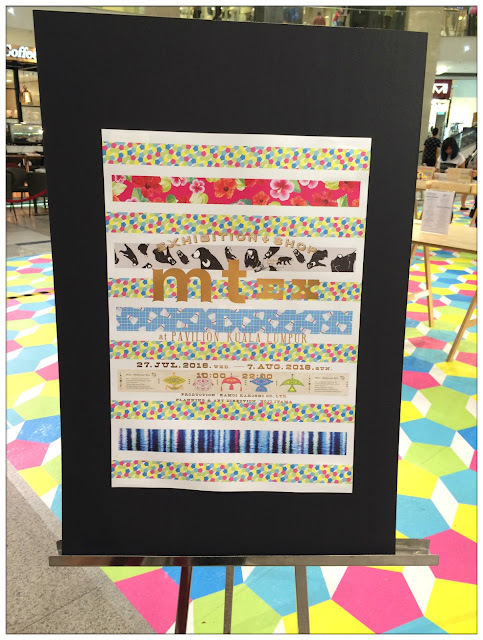 I have not visit any MT Expo before this and this is pretty much exciting for me as I love collecting masking tapes ever since I started on journalling. 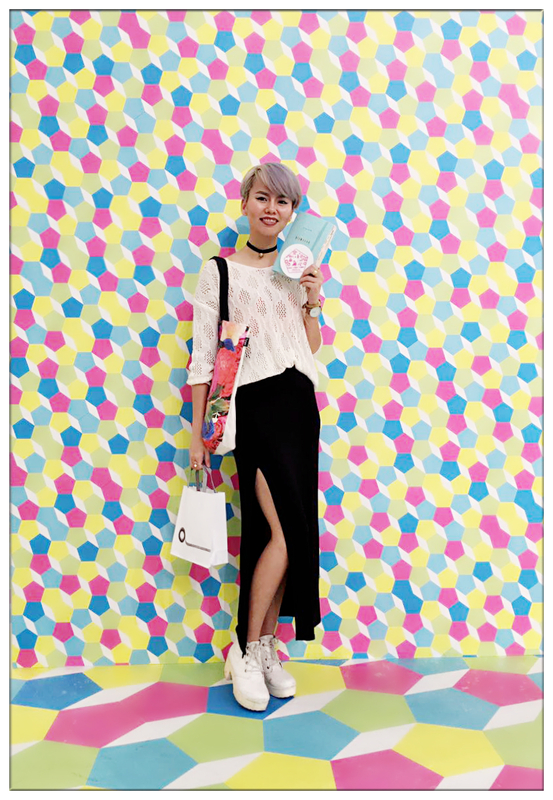 The expo will be held from 27th July till 7th August, 10a.m.-10p.m. 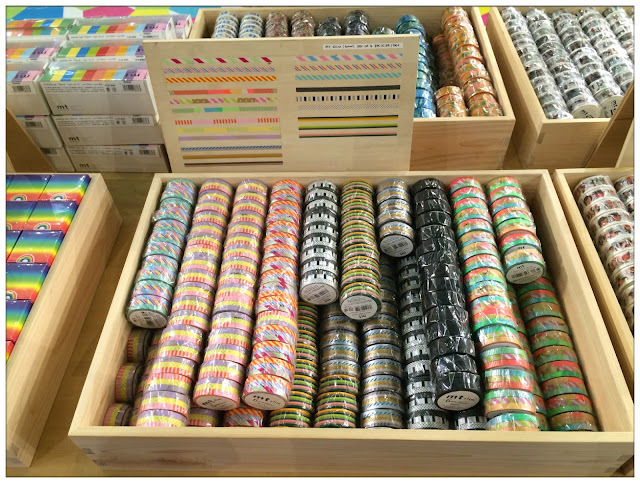 MT is the pioneer of Japanese washi paper tape making company which produced by a 100 years old company namely Kamoi Kakoshi. 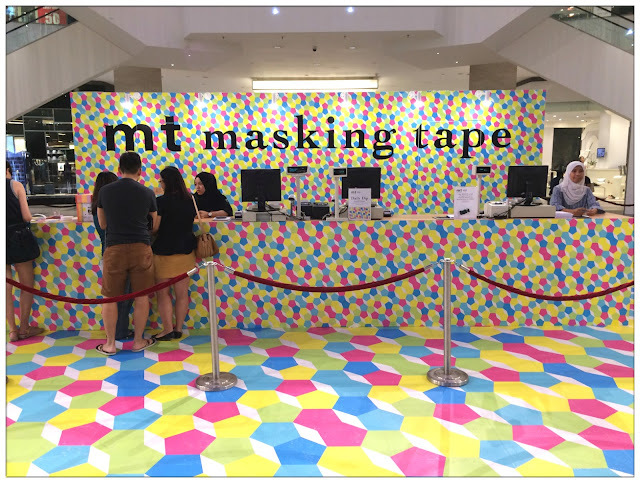 The company specializes in making manufacturing masking tapes for various application purposes including industrial and decorative. 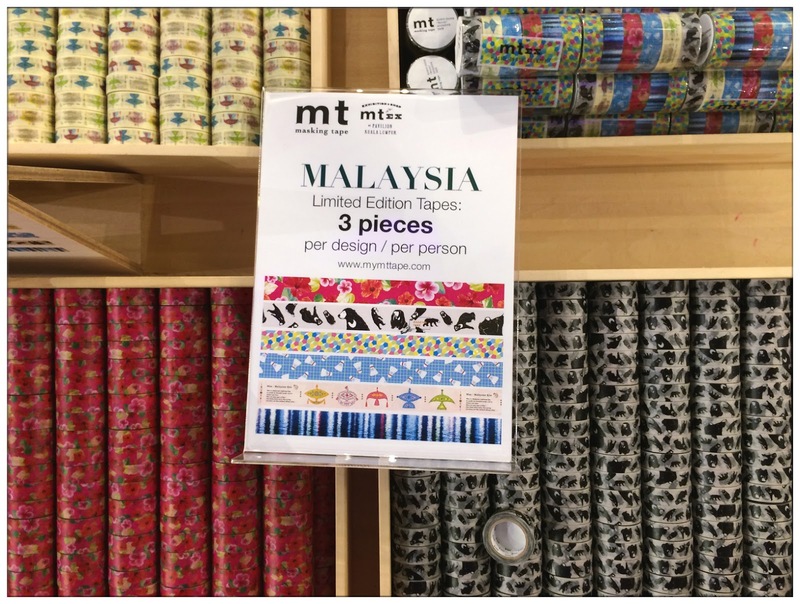 If you're a fan of journalling and handcrafts, MT tapes is like the Prada of masking tapes as they are special, unique, and can be somewhat expensive. 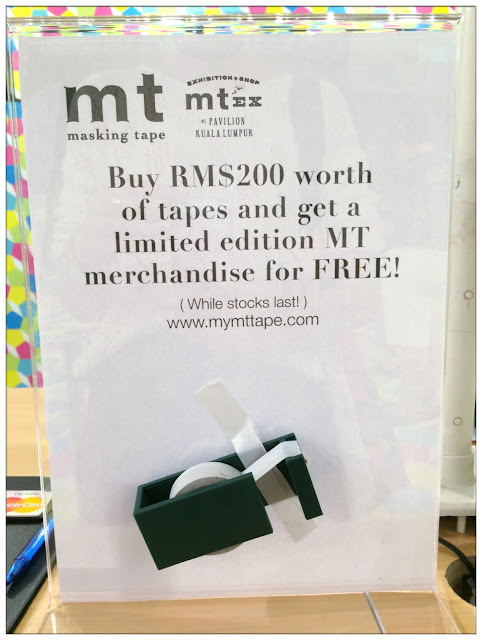 Yet, collectors from all over the world are going crazy collecting MT tapes whenever there are new collections launched. 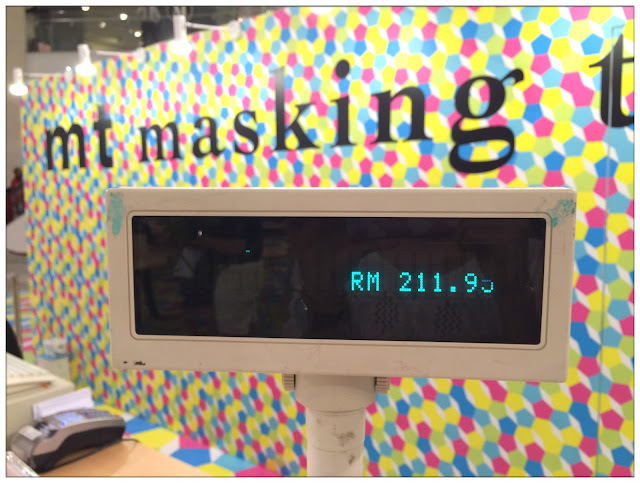 After trying MT tapes, I find that its quality unique comparing with other masking tapes brands. It's special Japanese washi tapes is strong yet thin with fantastic adhesive power but can be removed easily without leaving any residue on surface and can be tear by hand. Sounds amazing isn't? I guess the beauty of MT tapes has planted deep roots in the heart of its users. If you search the hashtag #MTMaskingTapes you will not believe the patterns and usage of beautiful MT tapes as it can stick to any surface, make decorating anything in your life easy and beautiful. I guess that's the beauty of decorative masking tapes, decorating your life in a colourful and creative way. 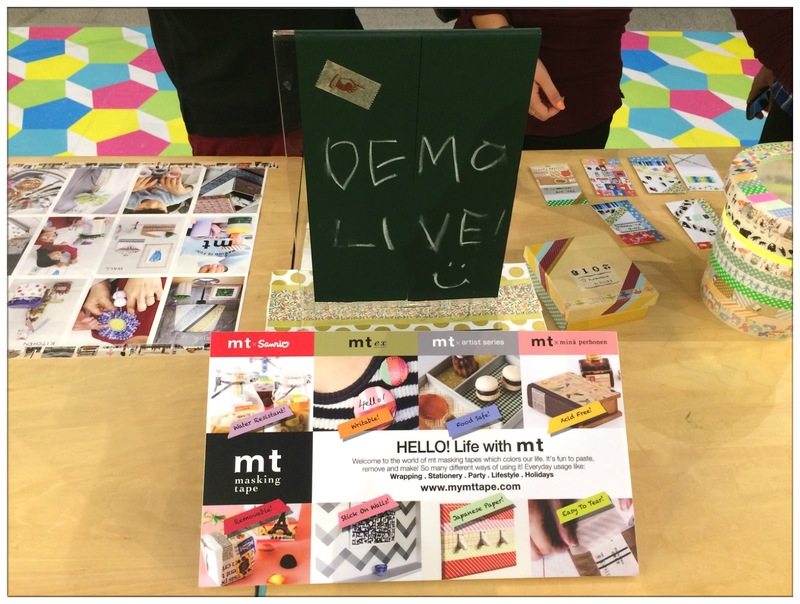 There are various designs and colours of MT tapes available for purchase at the expo. 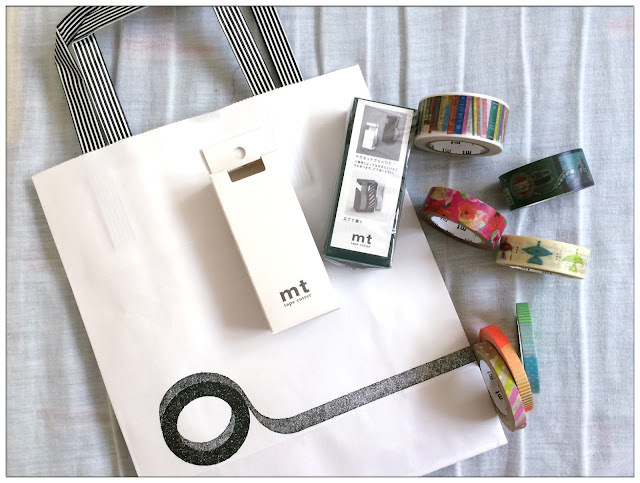 No matter what type of users you are, you are able to find the perfect MT tapes for your daily needs. You know how hard it is for me to hold on the urge to buy all the tapes there especially mt fab and mt pack series. lol. stripes colours patterns. worthy purchase! 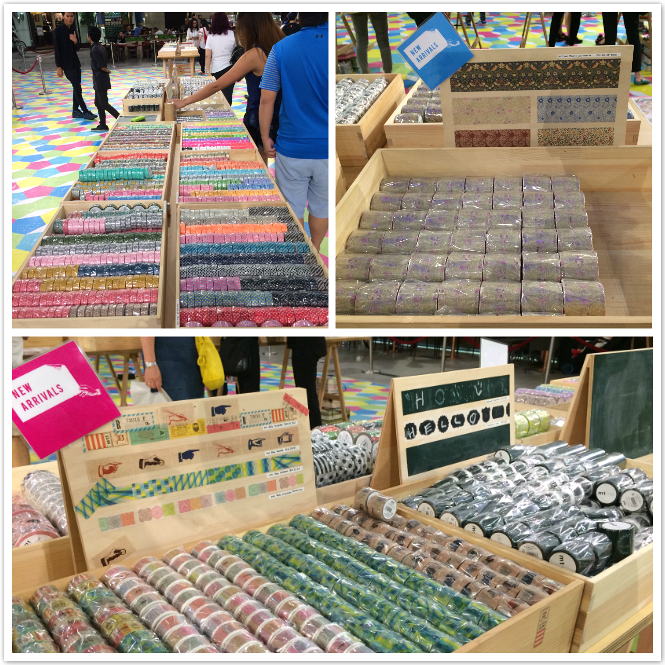 Some new collection can be found in this expo too. 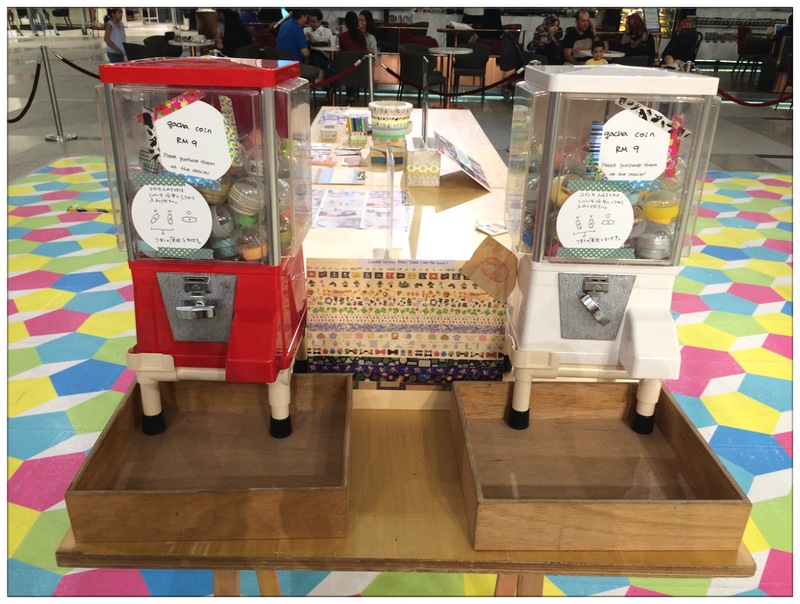 If you haven't collect these you might wanna pay a visit! 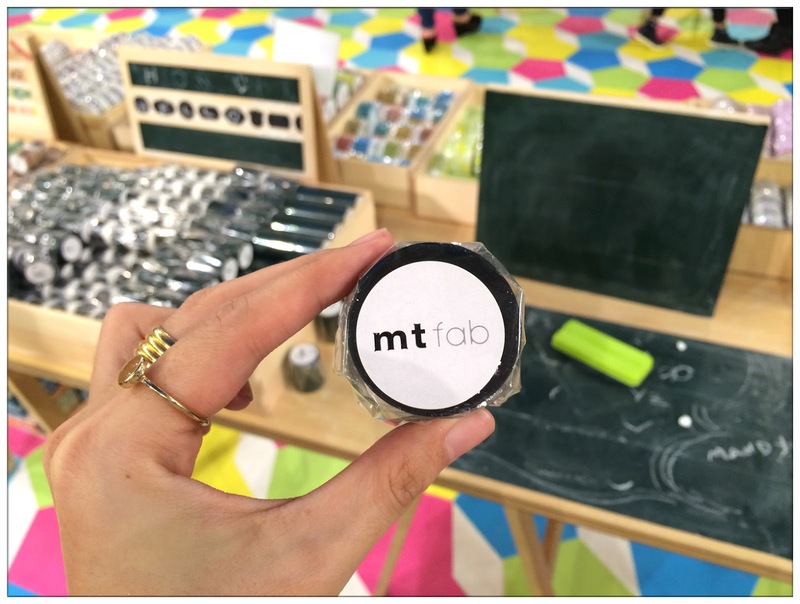 this mt fab chalkboard masking tape is da bomb! It is so unique you can write on it with chalk. Many of my friends wanted this design. 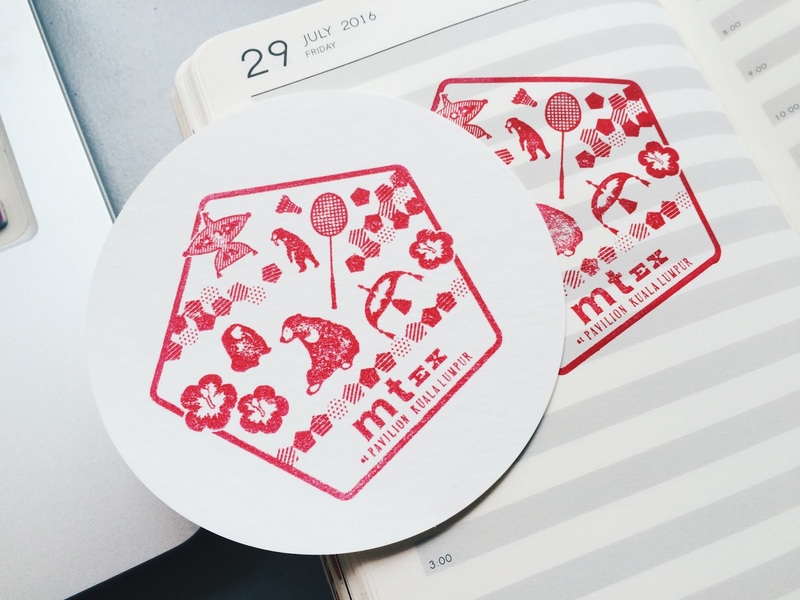 6 designs in total: hibiscus, malaya sun bear, badminton, landscape water reflection, wau and pentagon, these are the limited edition tapes of this Malaysia mt expo and I've bought the wau and hibiscus where Peiyue bought the sun bear tapes. We're suckers for limited edition stuff lol. 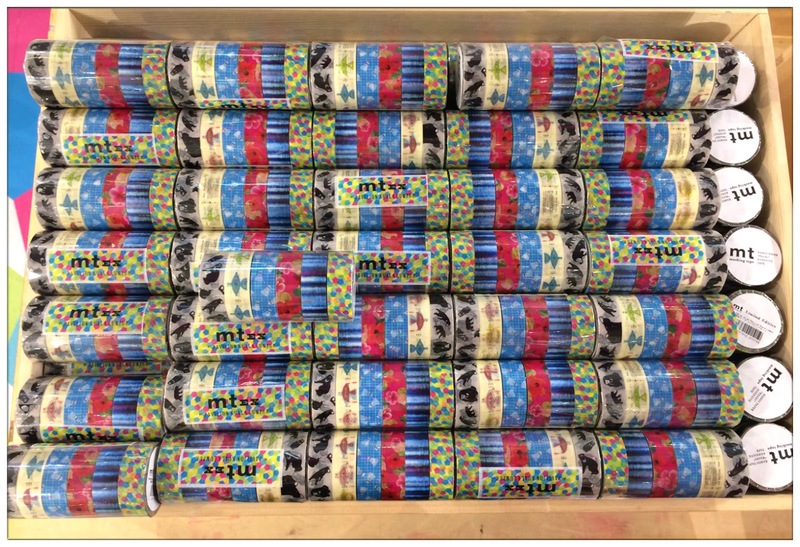 Since these are limited edition tapes, only 3 pieces per design/per person are allowed for purchase. I heard that the stock of wau design left one last box. 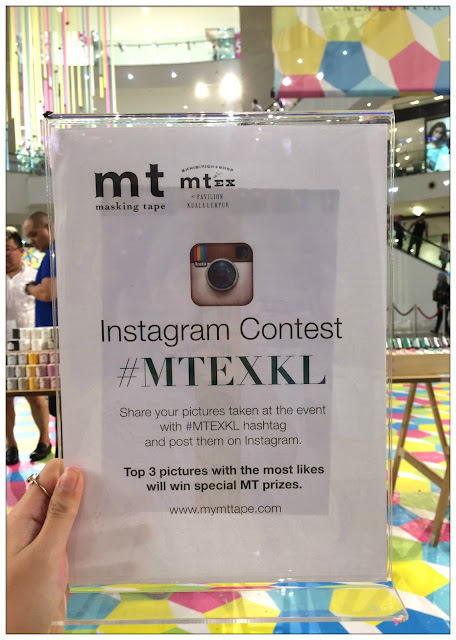 If you've taken any picture at the expo, you might wanna join their Instagram contest by hashtagging the event's official hashtag and 3 most likes photos will be winning special MT prizes! Thank you MT Singapore and Pavilion for organizing this wonderful event at Pavilion Kuala Lumpur, it meant so much for masking tapes lovers and collectors, as well as open up the magical world of washi tapes to the public who have not heard of decorative washi tapes. The wonderful feeling of people gather together decorating their belongings and books are just indescribable harmonious.